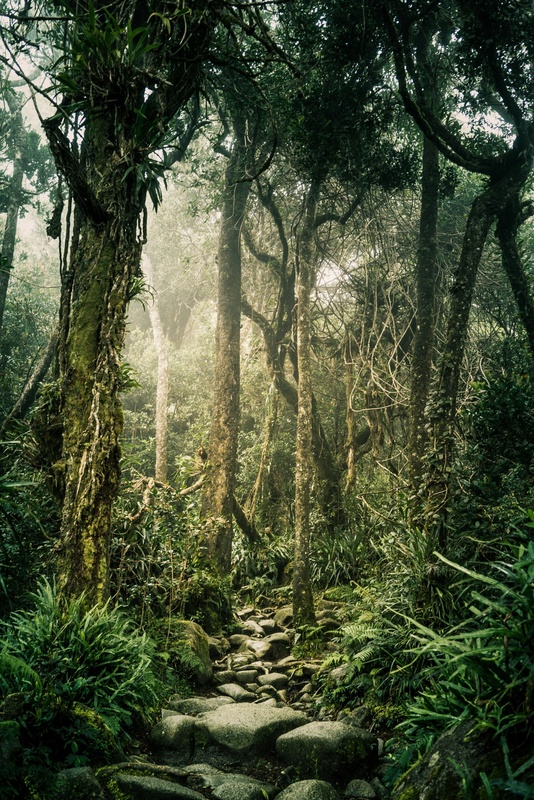 The forests around Mount Kinabalu are one of the most picturesque I have ever seen. As usual you very rarely see any animals there except birds and “jungle chipmunks”. Definetely worth the trip going there but get in OK shape before trying to reach the top or you will have really fucked up feet afterwards. Tip: Pick you shoes with care. They should have good friction on moist rocks. Trail runners are the best choice.